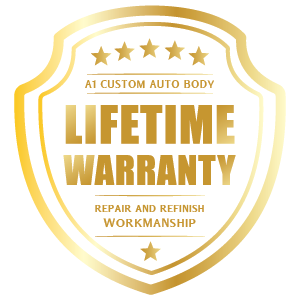 You can rest assured our workmanship is guaranteed for as long as you own your vehicle. Modern technology, genuine manufacturer’s parts, and certified technicians ensure a job done right. 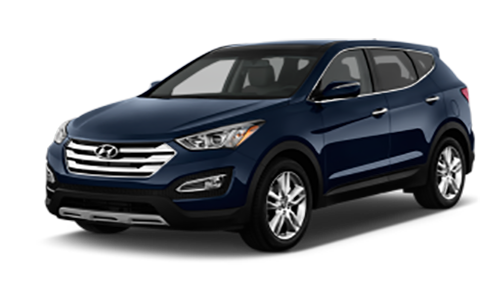 Your complete satisfaction is our goal as we help you navigate through the entire claims and repair process. We take great pride in our state-of-the-art technology and commitment to customer satisfaction. Our entire team strives for an efficient and stress-free experience that gets our customers back on the road as safely and quickly as possible. 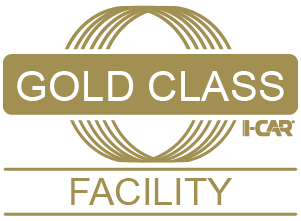 I-CAR Gold Class is the highest level of facility recognition in the collision repair industry, achieved through a rigorous approval process, including the employment of I-CAR Platinum Class technicians in all major collision repair roles. Gold Class recognition must be reapproved each year. 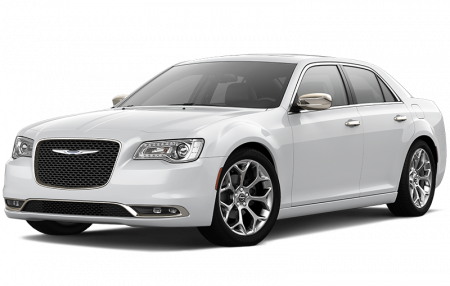 Our technicians are I-CAR certified, which requires a serious committment to the cutting edge skills and technology needed to achieve the highest quality standards we require. Our Platinum Class techs include estimators, non-structural technicians, steel-structural technicians, refinish technicians, and aluminum technicians. 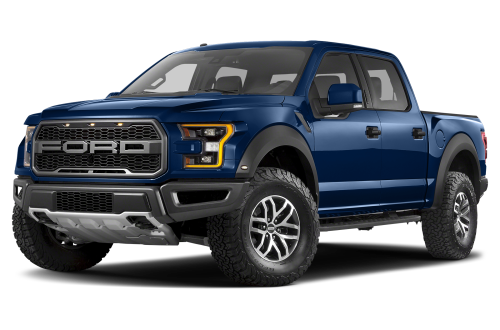 It is expected that the use of aluminum will increase exponentially as car and truck manufacturers work to meet more stringent emissions and fuel efficiency standards. These targets are expected to almost double efficiency by 2025. While this change will likely make a positive impact on our climate and our wallets, it presents a problem for the consumer in finding a body shop prepared to handle the unique issues that come from working with aluminum and steel, most importantly corrision, fit and finish. 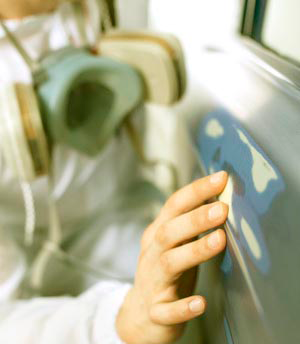 Since 1993 we have been helping customers succesfully naviate through auto body repair after an accident. Thishas given us a detailed understanding of the process as well as the headaches involved for vehicle owners. Our team of managers, technicians and administrative staff take customer care seriously as we strive to return your vehicle quickly and efficiently. We even go the extra mile on most repairs, so your car or truck is returned in better than pre-loss condition. I just had my car repaired at A-1 Custom Auto Body after someone smashed into it in a parking lot. I have to say that this is the best place I have ever had my car repaired. In the last 10 years I have had to use A-1 several times, from minor dings, to total body repairs. From the amazing receptionists to Dennis, everyone is amazing. And when they are done, they detail your car for free. What a wonderful place to go after something has happened to your vehicle. Thanks again A-1. I live in Massachusetts, this is the only place I trust to get my car repaired. It’s worth the drive. Their customer service, and quality of repair work is A+! !